All modern businesses require some form of insurance related to their specialized industry, and non-profit businesses are not different. Just because your company isn't focused on making profits does not mean it doesn’t require business insurance. In fact, non-profit companies can face unique risks. As noted by Risk Management, many nonprofits lack Directors and Officers Liability Insurance, which helps protect board members from personal liability if a lawsuit is brought against the non-profit. Board members aren't the only ones at risk. If your non-profit's funds are drained, it can be hard to continue your normal operations until you can acquire more funding. Donors may be hesitant to continue supporting any non-profit that's fallen into legal or financial trouble. Property Insurance: Whether a non-profit owns or leases the property it uses, the property itself often plays a vital role in the non-profit’s operation. Damaged or destroyed property could prove catastrophic for a non-profit’s operations. Fidelity Insurance: Unfortunately, some employees take advantage of their position and embezzle funds. This part of non-profit insurance provides coverage in the event of such losses. Commercial Auto Insurance: For non-profits that rely on vehicles to transport goods or employees, ask about commercial auto insurance coverage, freight, and/or cargo insurance for businesses that transport high volumes of goods. Accident Insurance: Many non-profits work closely helping people in their communities. Unfortunately, both employees and customers can be vulnerable to falls and other injuries. It's important to have coverage in the event that they're hurt. This list is not exhaustive. Just like for-profit businesses, non-profits can engage in many different types of work. There is no single policy that's capable of covering every area of concern. 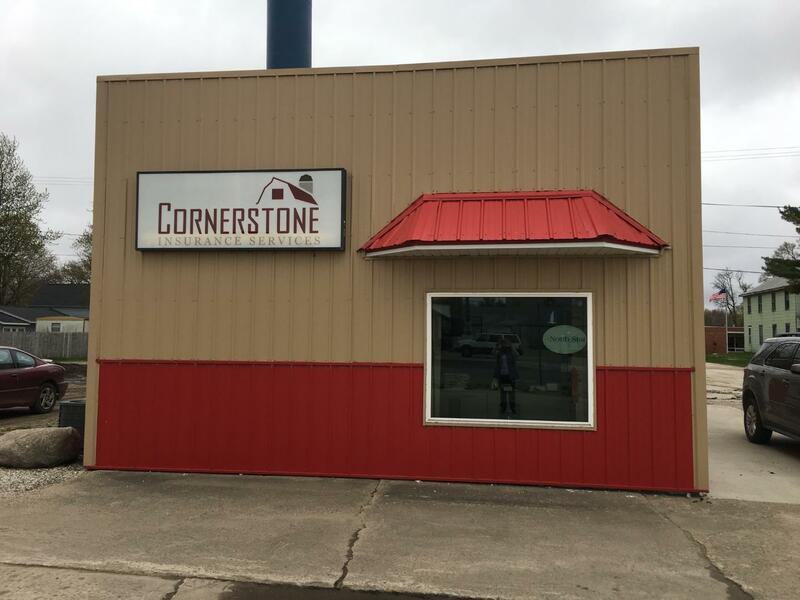 Before buying any kind of non-profit insurance, talk to a Cornerstone Insurance Services agent about what your organization does, where it operates, and what sort of risks you might be exposed to. We'll work with you to find the best possible plan for your needs and your budget. Before you're offered coverage, you may be asked to provide some of your records. This may include a list of any legal claims your organization has faced in the past and any hazardous behaviors the company engages in (no matter how charitable those behaviors are). This helps with our risk-assessment process and ensures that the policies we offer are enough to protect your organization in the event that one or more of them is needed. 1. Trefry, John. "Nonprofit Management Faces Liability Risks." Risk Management. September 1, 2014. Accessed April 14, 2016. http://www.rmmagazine.com/2014/09/01/nonprofit-management-faces-liability-risks/.